Starting 9th Sept – 18 Nov (28th Oct break) Fridays 9.30 -12.30pm or 1-4pm . These classes have been designed for individuals who wish to draw, paint and cultivate their creative skills, either for leisure or to update their professional practice. Each session is delivered by an experienced art tutor who will introduce the group to a variety of techniques and assorted visual vocabulary, and offer support in developing specific interests and aspirations. Each member of the group will be encouraged to progress within a stimulating, sympathetic and energising environment. 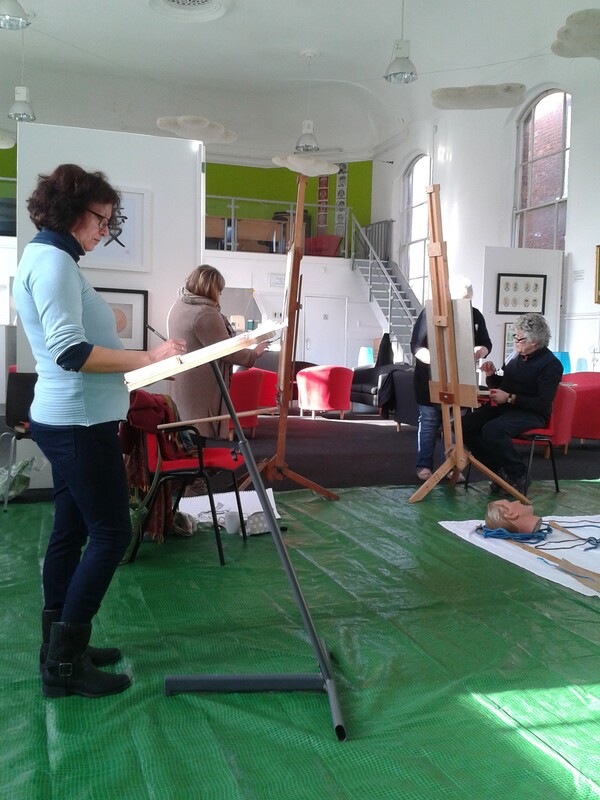 Painting and Drawing 9.30- 12.30pm Through an innovative approach to learning this programme is based on a practical and experimental understanding of painting and drawing in its manifest possibilities. This entails such basics as observational studies, techniques, skills, methods and materials, and design and compositional understanding. We aspire to stimulate debate, identify interests and encourage originality. 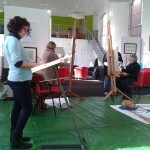 Life Drawing 1-4pm This class is open to individuals of all abilities who wish to develop their life drawing skills. We work in a creative, sympathetic environment using a variety of poses and models. In order to expand your visual vocabulary we encourage critical research and experimentation, and an exhaustive investigation into techniques, methods and materials. Anatomical studies, personalised expression, perspective, tone and colour, line, gesture and proportion are covered in depth. For anyone who wants to explore colour, painting and their own ideas. A sketch book, pencils and basic paint set either acrylic or watercolour. Each class is delivered by Chris Dart, a very experienced regional artist and talented tutor. His ability and skills as a tutor to make people feel comfortable and at the same time develop their confidence to pursue their independent creative journeys have been enjoyed by hundreds of students across the South West. 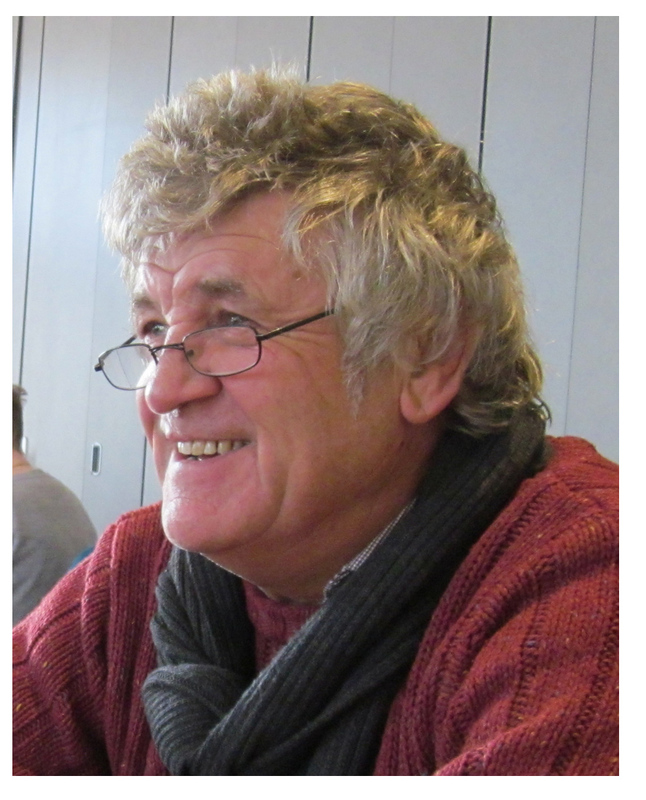 Chris likes to develop a close working relationship with all his students so they feel empowered to break through their creative barriers to explore new horizons and unlock hidden dimensions within their work and creative applications.